We have an update on our story for the 1,000 Faces of Colchester. As you may remember, the University of Essex Student’s Union is arranging for people to be photographed as part of a charity campaign dubbed the 1,000 Faces of Colchester. The foundation was set up to carry on the good work of the teenager, who raised £170,000 for charity before he died. To date, over a hundred people have been photographed at the CUFC stadium. And now the Student’s Union will help boost numbers with the event on Square 3 of the Colchester Campus. Luke Bowdery, Vice President of Student Activities at Essex University Students’ Union, said: “Through the Students’ Union, students at the University of Essex have a massive positive impact on the community that we all share – from raising money for charities, to contributing thousands of hours’ worth of volunteering hours to help local projects. There will also be collections, a raffle and other fundraising activities. The event coincides with the market day and refreshments will be available at the stalls. Kerseys Solicitors, which has an appointment office in Colchester Business Park, will donate £1,000 to the charitable trust if 1,000 people take part in photo-shoots. Matt Hudson, media manager at Colchester United, added: “We look forward to helping out and our mascot, Eddie the Eagle, will make an appearance. 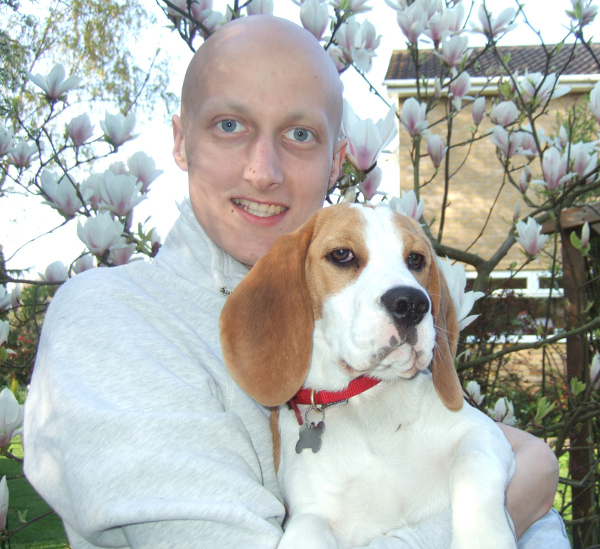 Tom Bowdidge died in October of 2013, aged 19, from a rare stomach cancer. But he raised over £170,000 for charity while battling his illness.